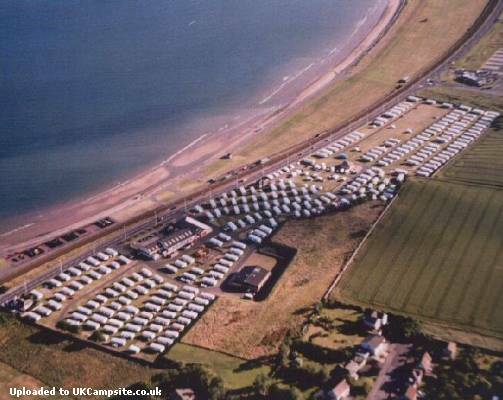 Red Lion Holiday Park is an ideal location to enjoy the many and varied attractions of both Arbroath and Angus. Arbroath is a picturesque east coast fishing town (home to the famous "Arbroath Smokie"). With your very own holiday home at the Red Lion Holiday Park you can take a break whenever you like, between March and October. Family and even friends, if you wish, can take advantage of it whenever you are not using it yourself. Pop in for a weekend break, a fortnight away from it all or even stay away the whole season. With a holiday home the choice is yours. 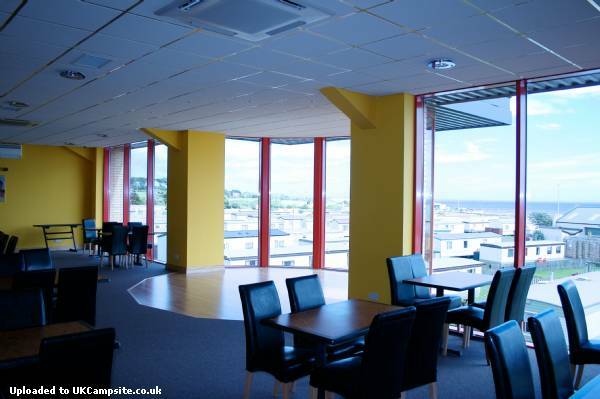 We have a range of the latest Holiday Homes available for hire. The Holiday Homes are all the latest 35' x 12' wide models and are available in gold and platinum models. All are fully equipped including linen and feature cable television. Contact us for a price list and availability or look at our hire caravans page. Long weekend hires are available early and late in the season. 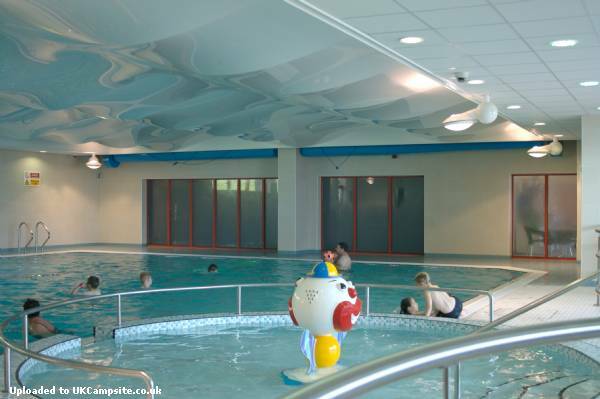 Our Holiday Park and buildings offer full facilities for disabled people. The park has its own swimming pool, spa, childrens pool, suana and steam room. 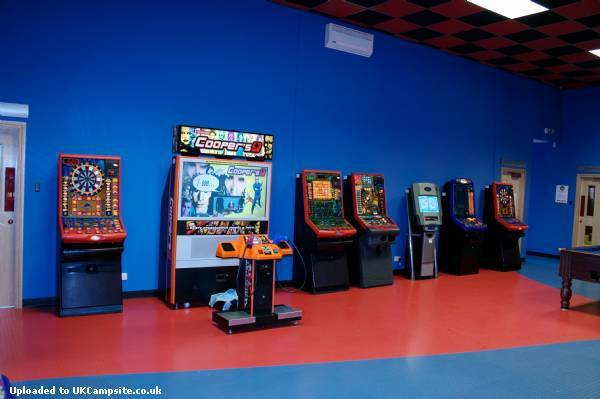 There is also an indoor childrens play area as well as fitness room, American pool room, bars and amusement arcade. 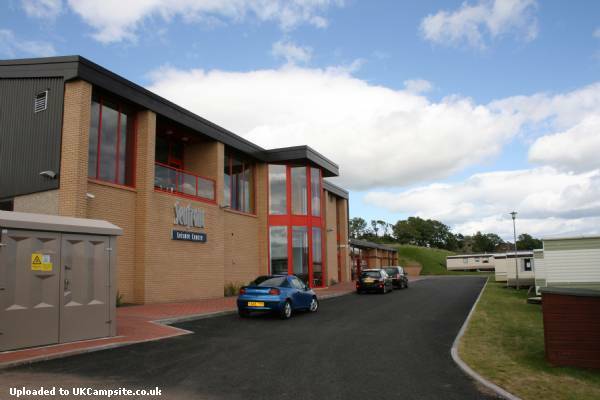 A sports centre, variety shows ('Webster Theatre), a boating pond, golf and fishing. On the waterfront, just across the road from the park, you'll discover the world-famous miniature railway, with a special 'road train' providing trips into the harbour area of town. Our leisure complex, was built to 5 star standards. Enjoy live music in the Lion's Head Bar every night and at weekends during the peak season or take advantage of the excellent cuisine in the restaurant.